>I took comp time yesterday and ran to pick up Mister’s last gift. 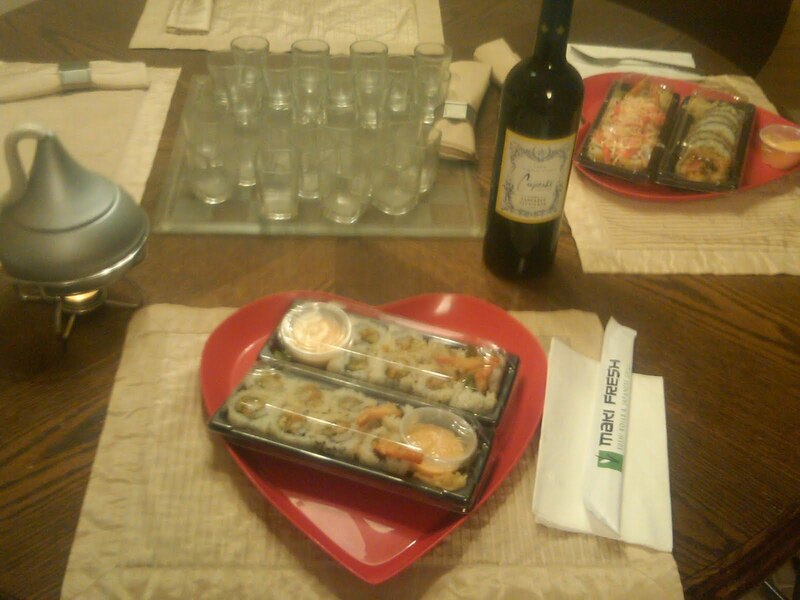 I also treated myself to a pedicure and went to pick up Sushi for our dinner in! Made a quick run to the grocery store for strawberries for the fondue set. I was disappointed though, I won tickets to see this movie last night, via Twitter and @EbonyMag and Mister didn’t want to go, so I missed out on it and now have to wait until Mother’s Day Weekend! UGH! 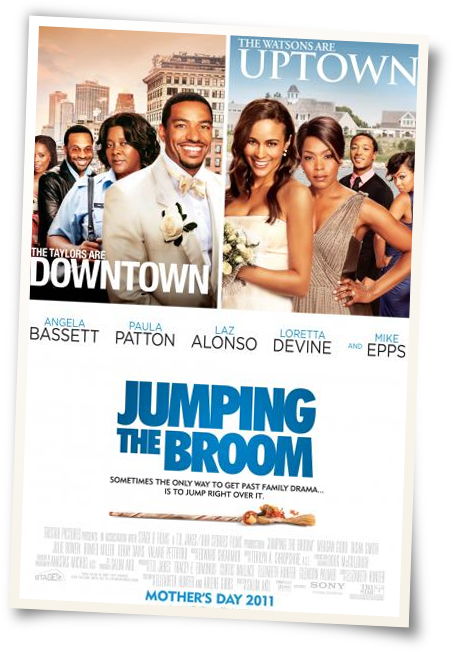 This entry was posted in Jumping the Broom Movie, Valentine's Day 2011. Bookmark the permalink.